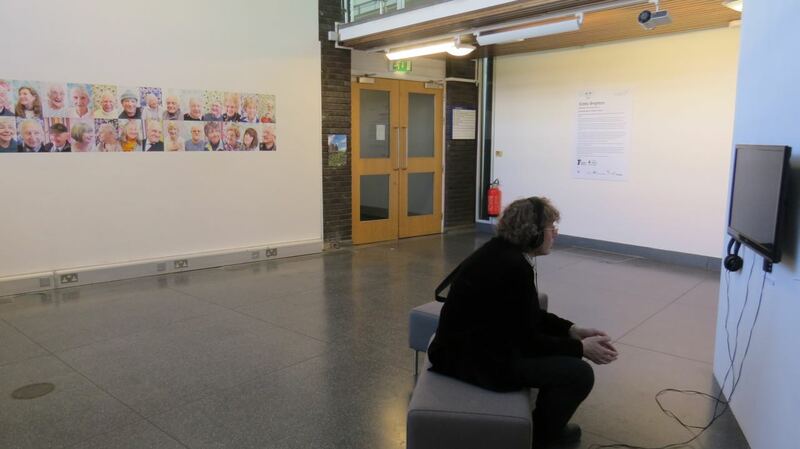 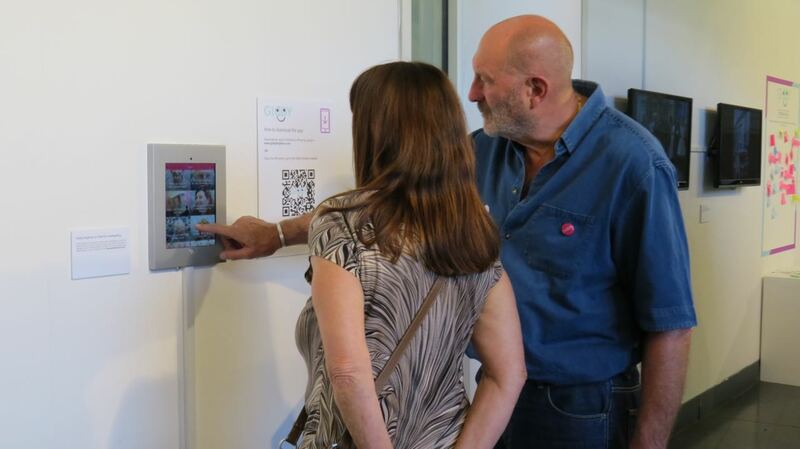 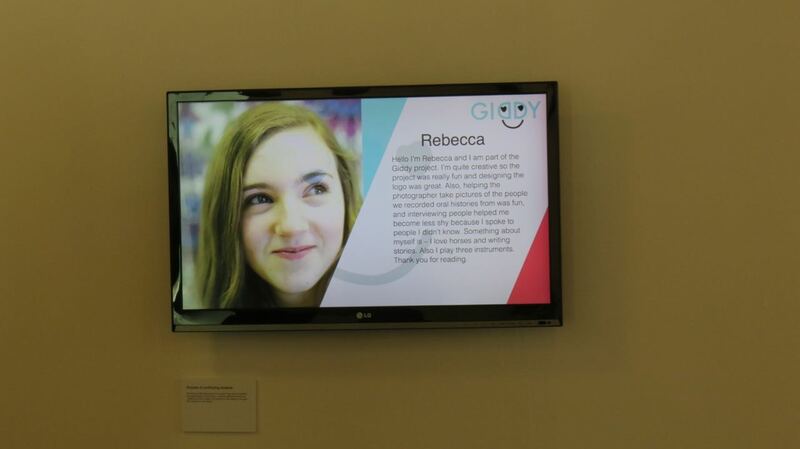 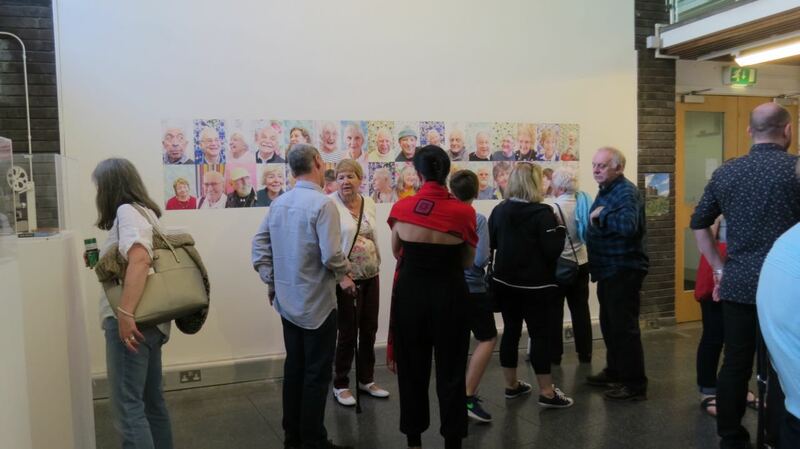 On Saturday 7th May the Giddy App was launched at the opening of the exhibition as part of The Brighton Festival 2016. 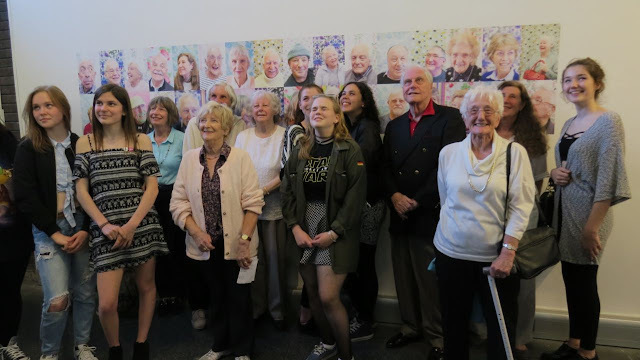 It was great to see so many of the pupils from Longhill and the older participants of the memory days turn up to support and celebrate the project - a real testament to thier engagement and ownership of the project. 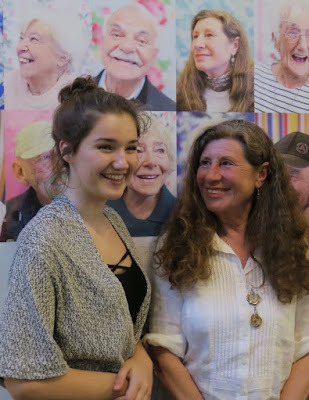 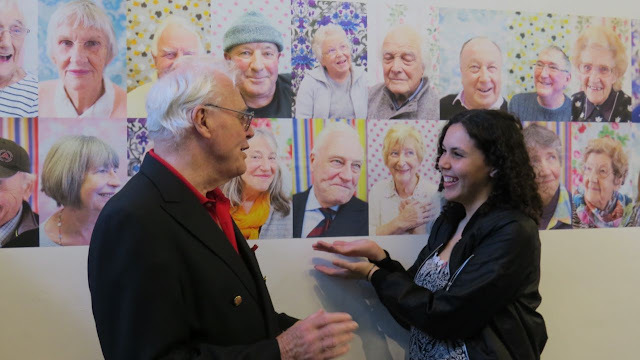 There were some lovely reunions between the older and younger people who made a connection during their time together at the memory days as well. The pupils from Longhill were thrilled by the exhibition and were happy so many of their ideas for the curation and other elements that were included like the Giddy feedback board and not to mention the specially made Giddy cookies! The exhibition launch was really well attended and I'll be working with the pupils again in the coming weeks to complete their silver Arts Award and evaluate the project. 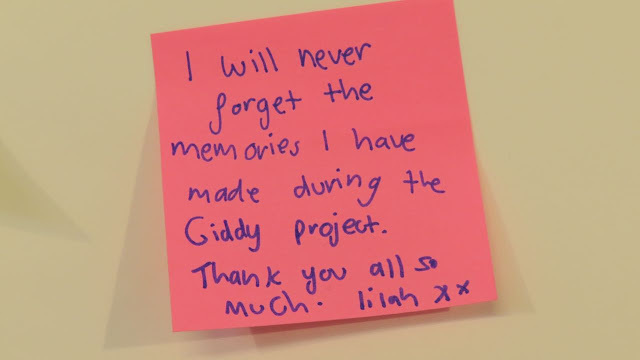 Congratulations to all the pupils at Longhill, the older people who participated and the rest of the Giddy team who made this brilliant project happen! Impressive exhibition for the app launch. 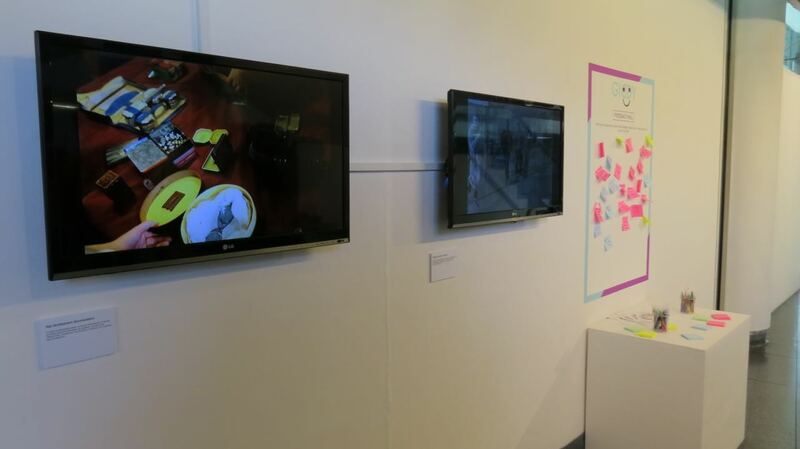 Very interesting and good promotion for the brands. Thanks for the sharing.